Your Car Accessories Experts.Remote Car Starters. 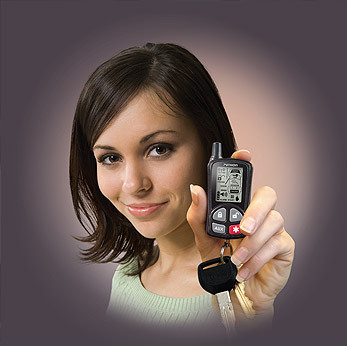 When purchasing an aftermarket remote start, there are several key features to consider. Which one is right for you — 1-button, 4-button or 2-way remote starters? With all of the different options, choosing the right remote car starter can be difficult. Visit your local Auto One to learn more. The price of your remote car starter will determine the range of the transmitter. Some units are designed to work only when you are in sight of your vehicle while others will transmit up to a mile through metal and concrete buildings. Your Auto One customer service representative, can help you pick the remote start that fits your budget and needs. Auto One has many different styles and models of remote start systems. 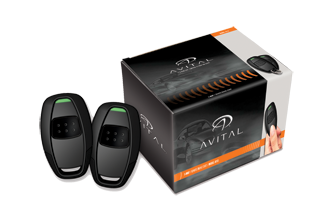 Some models, like the Avital 4113L have a very simple, convenient, 1-way, 1-button key fob. 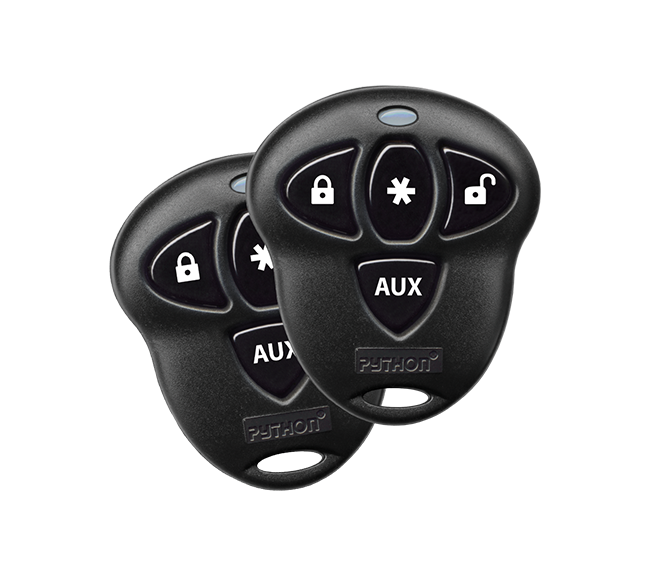 To use more advanced features, you may need a four button key fob or a key fob with an LCD screen. If you like to know exactly what is happening with your vehicle, you have many remote car starter options. 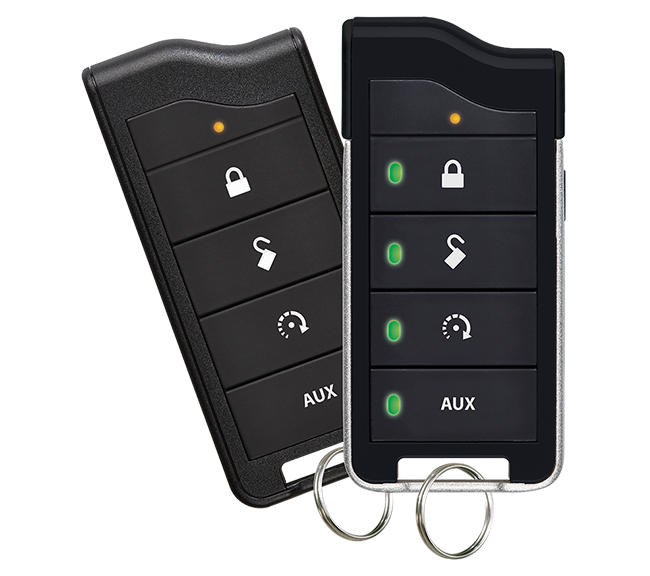 Auto One carries remote car starters with 2-way communication. After starting, the remote starter transmits a signal back to the key fob. Some key fobs have additional LED lights to show the car's status. 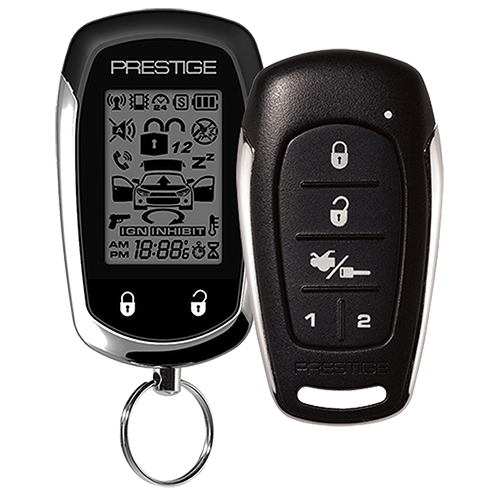 More advanced key fobs come with LCD screens and use icons and words. For the most advanced options, consider an app to start your car from your smart phone. Have a manual transmission and want a remote car starter? No problem. Visit Auto One to review your options. The Auto One blog has feature articles about remote starters.